Update: Check out the Edith Wharton Writer-in-Residence Program here. Deadline August 31, 2015. The waitress in the tavern brought me down. Tiara lace on tassel of gold hair. 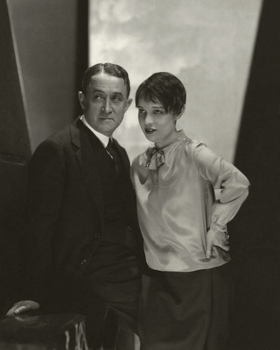 Anita Loos was a contemporary of some awesome writers, including Edith Wharton. We’ll be reading Wharton’s The Custom of the Country in The Global Reading Group, a virtual literary salon, this upcoming Fall. Free and open to all. Click here to join. Please join the Edith Wharton Society for its upcoming Conference in Washington, DC. The conference directors seek papers focusing on all aspects of Wharton’s work. Papers might offer readings of any of Wharton’s texts, including the short fiction, poetry, plays, essays, travel writing, and other nonfiction, in addition to the novels. 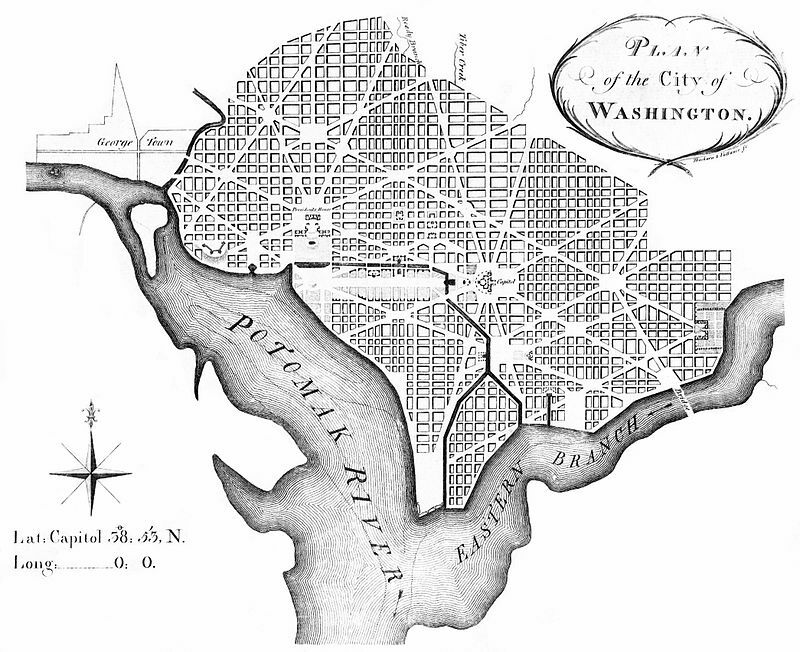 While all topics are welcome, the location of the conference in the U. S. capitol invites readings related to nationalism, cosmopolitanism, transatlanticism, seats of power, Americana, museum cultures in the 19th C, material cultures, and the work of preservation. Further, given the centennial years of World War I, papers offering new examinations of Wharton’s relationship to the war are particularly invited. 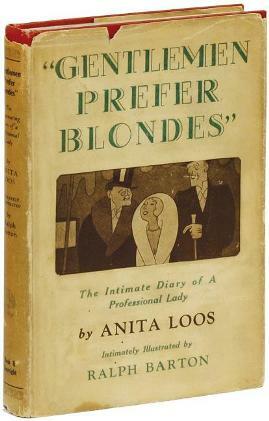 Proposals might also explore Wharton’s work in the context of such figures as Teddy Roosevelt and Henry Adams or Wharton’s work in relation to that of her contemporaries, such as Gertrude Stein, Willa Cather, F. Scott Fitzgerald, Ernest Hemingway, Nella Larsen, Anita Loos, Henry James, and more. All theoretical approaches are welcome, including feminist, psychoanalytic, historicist, Marxist, queer studies, affective studies, disability studies, and ecocritical perspectives. Please submit 350-500-word abstracts and brief CV as one Word document toWhartoninWashington2016@gmail.com by July 15, 2015.